When Spring hits is usually when I do my annual major wipe-down of my bike. 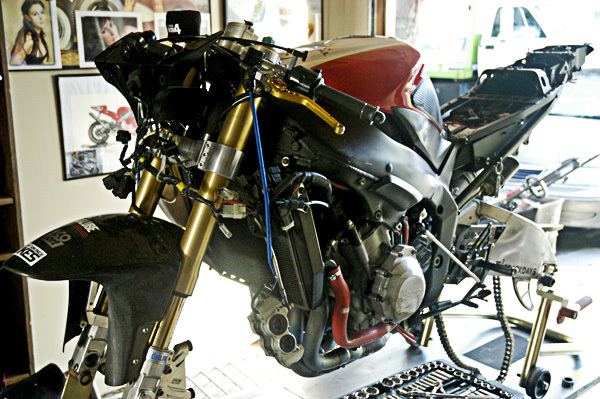 Apart from an oil and filter change, I also take the time to remove most or all of the bodywork for a better look at the whole bike under all the plastics. I also remove both wheels to clean them, as well as a better look at my front forks and swingarm. I like to do this at least once a year to see if the bike has developed any kind of leak or seeping anywhere that I normally wouldn’t be able to spot when the parts are covered up with the bodywork. If needed, I also take this time to change the brake fluid. It’s time consuming, so I set aside at least half a day for the task, but to be honest, I don’t mind it at all. I like the time spent doing this to my bike, giving it a much more thorough cleaning job to help keep it from looking like a day old of its actual age. Considering how many miles I log on it each year commuting, weekend riding, and track riding, to do this at least once a year is the least I can do in return. As I always say – you take care of your bike, and it will take care of you. With sportbikes, you don’t get to appreciate these kinds of views with the bodywork on. It also affords me a different view of the bike that I otherwise see on a day-to-day basis. And as much of a fan I am of a sportbike’s lines and shape when complete with the bodywork, I never get tired of walking around a naked motorcycle, and just admire the complexity in which everything was put together in such a small amount of space – diligent engineering to yield very little waste of space. I still marvel at it all even to this day. 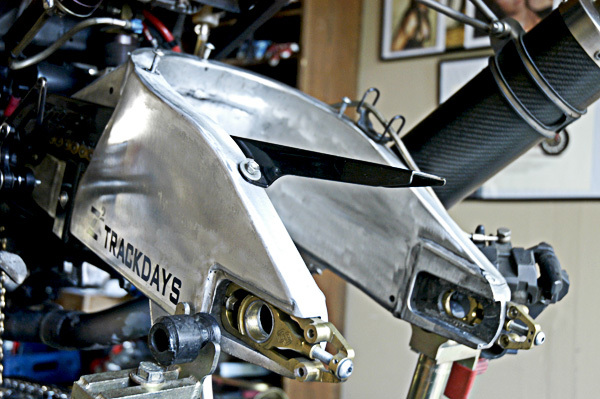 The OEM swingarm I had box-welded inside and outside to resemble a Superbike “works” swingarm. It is easily one of my most favorite part on my bike. 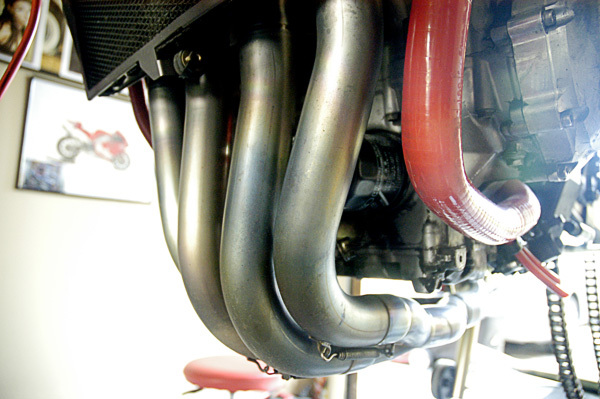 If you have a fully-faired motorcycle, sportbike or some other, I recommend you uncover it every now and again. 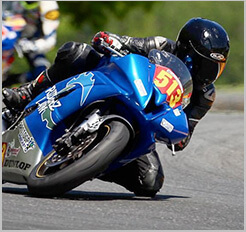 Even if you’re the type to bring in your motorcycle to a service shop for any kind of work or maintenance, getting a better look at how your motorcycle is really put together underneath all the fairings affords you another level of appreciation for your investment. I guarantee it will be time well spent even if just for the view.